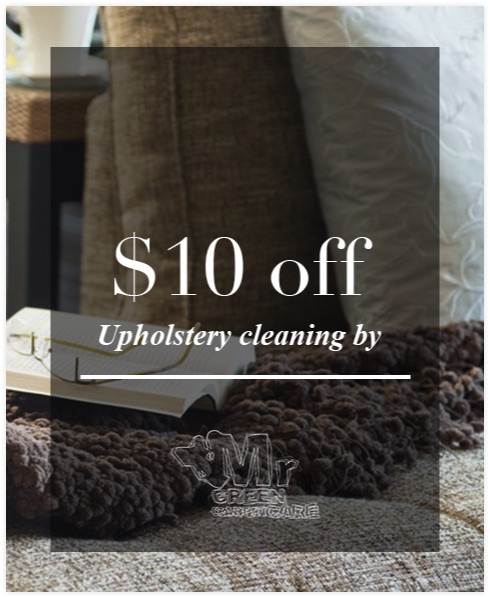 Offering 100% satisfaction guarantee, high quality upholstery cleaning services in Brooklyn, NYC: Manhattan, Queens, Staten Island and The Bronx. At affordable prices. Our trained furniture cleaners will clean your couch, chair or mattress providing you with dirt, odor and spot free items. Mr. Green Carpet Care use only green cleaning products that are safe for children, pets and safe for all types of fabrics. If we can’t do It, It can’t be done! Our trained upholstery cleaners have years of experience. Our cleaning team will be able to clean and remove spots, pet stains and odors successfully. Services include also carpet cleaning, rug cleaning and rug repair services. Call us today at 1-877-444-6364 and get a price quote. Brooklyn, NY for a professional upholstery cleaning service you can trust. You can also email us for a price quote.